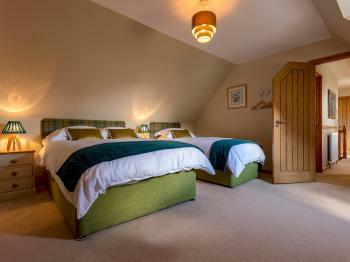 All double en-suites have a comfortable double bed are light and airy and are tastefully decorated. 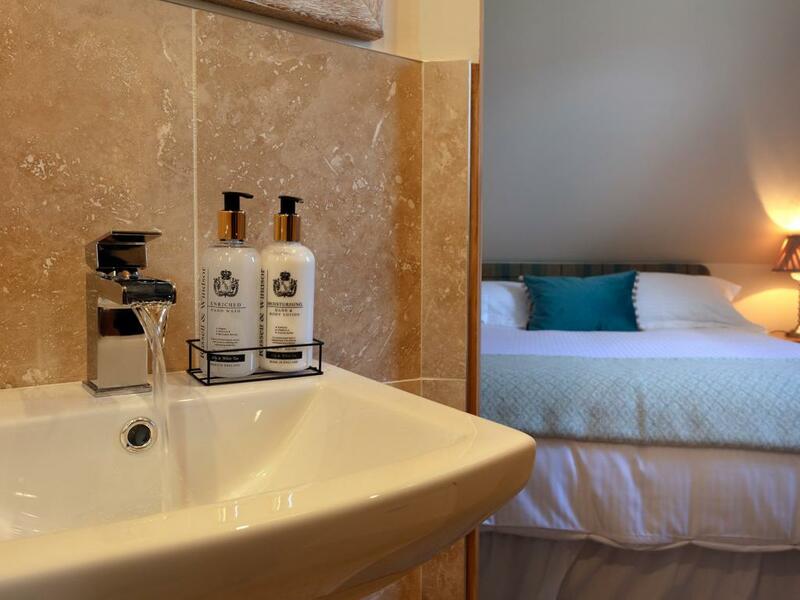 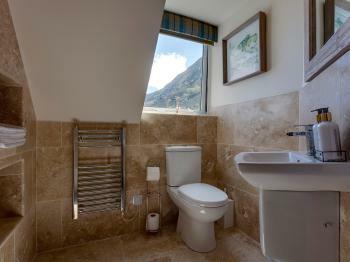 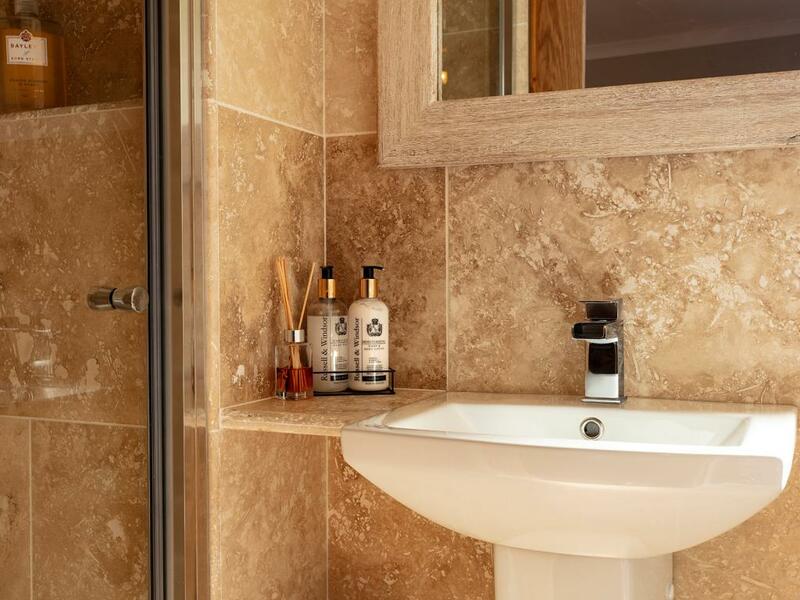 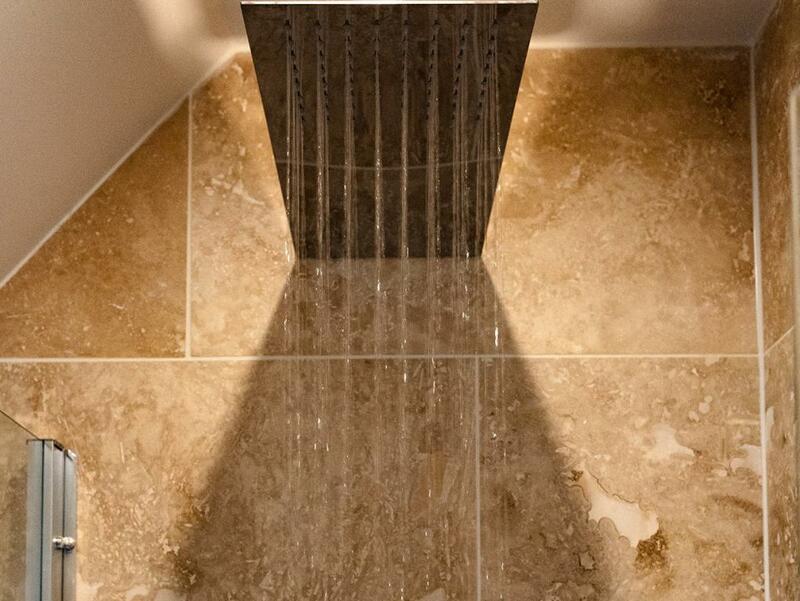 The modern en-suites are all tiled in travertine, have power showers and lovely white luxurious towels. 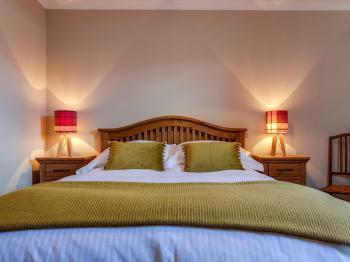 This is a large spacious room with comfortable double and single bed, decorated to a high standard with modern fittings. Large en suite shower room which has very modern fittings and large rain shower- both rooms have beautiful views of the sea. 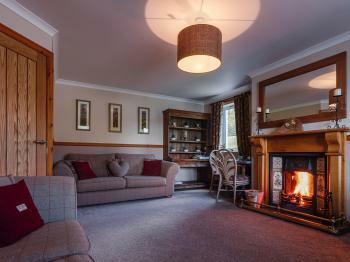 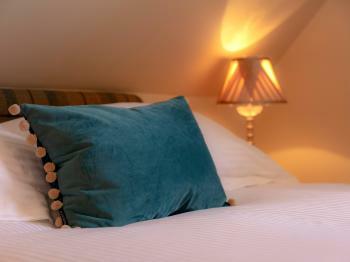 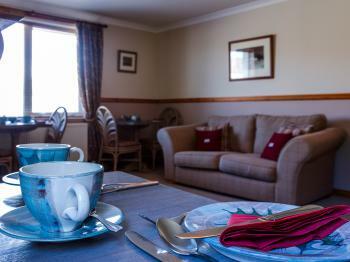 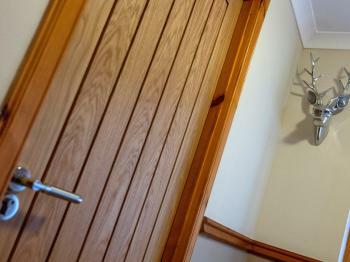 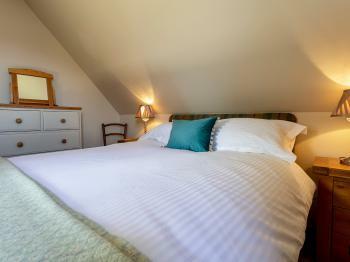 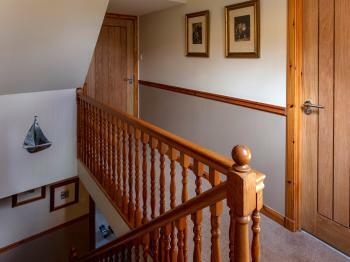 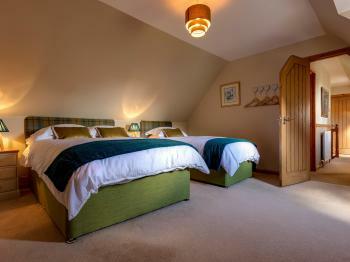 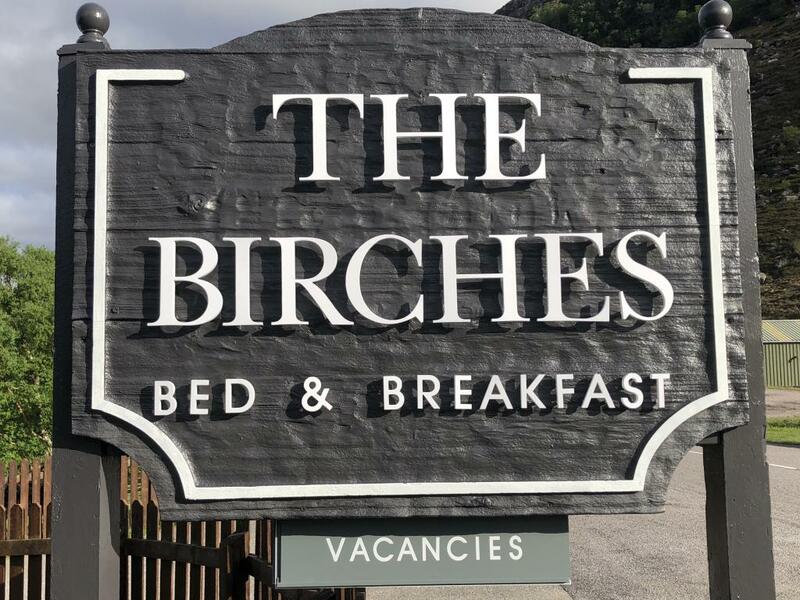 The Birches is a family run bed and breakfast which has recently been refurbished to a very high standard. 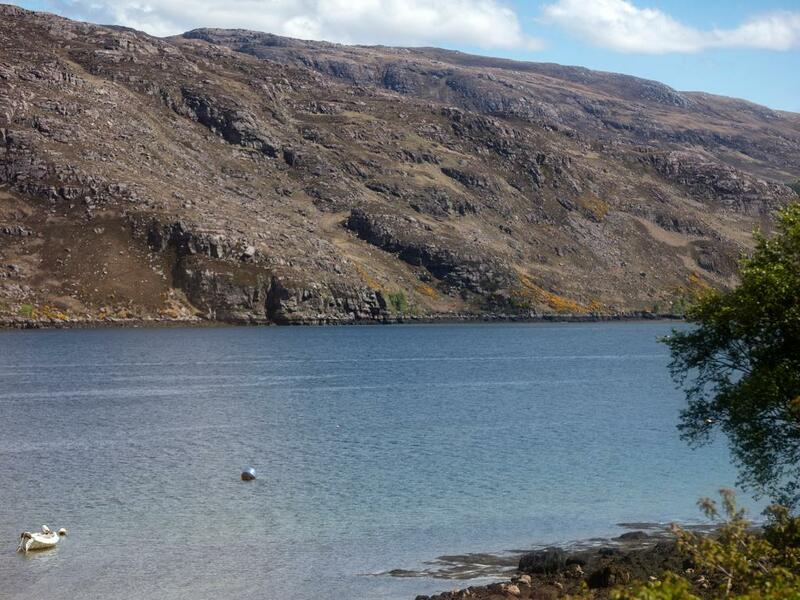 We are situated in Dundonnell which is on the north west coast area of the highlands on the NC500 route. 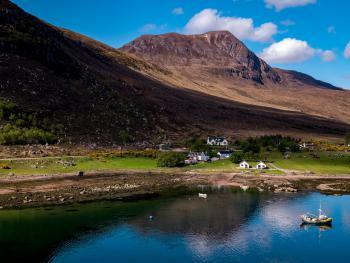 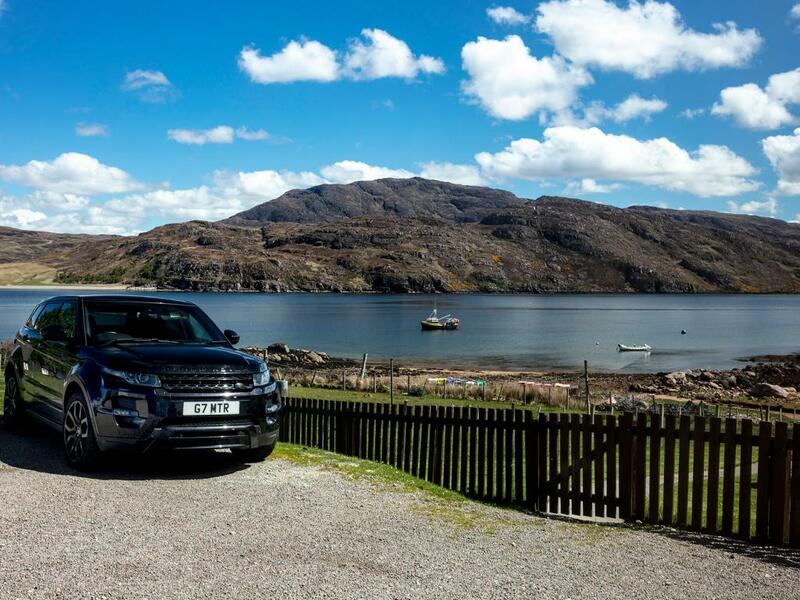 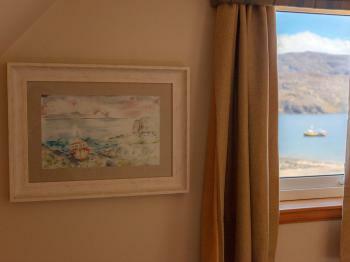 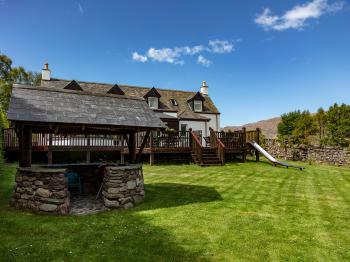 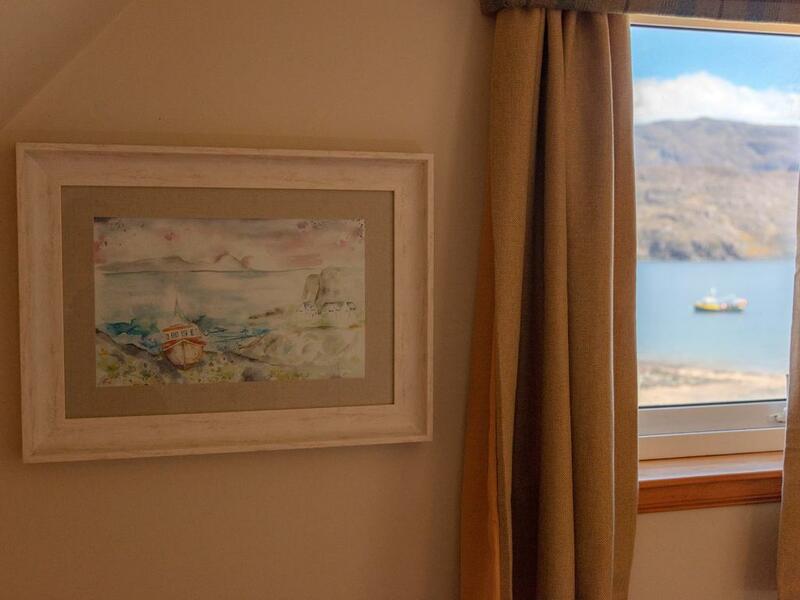 We are nestled among beautiful scenery at the foot of the rugged An Teallach mountain range on the shore of Little Loch Broom. Here at The Birches, although a new business we have had many years of experience in the hospitality industry. 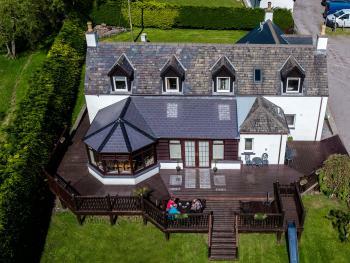 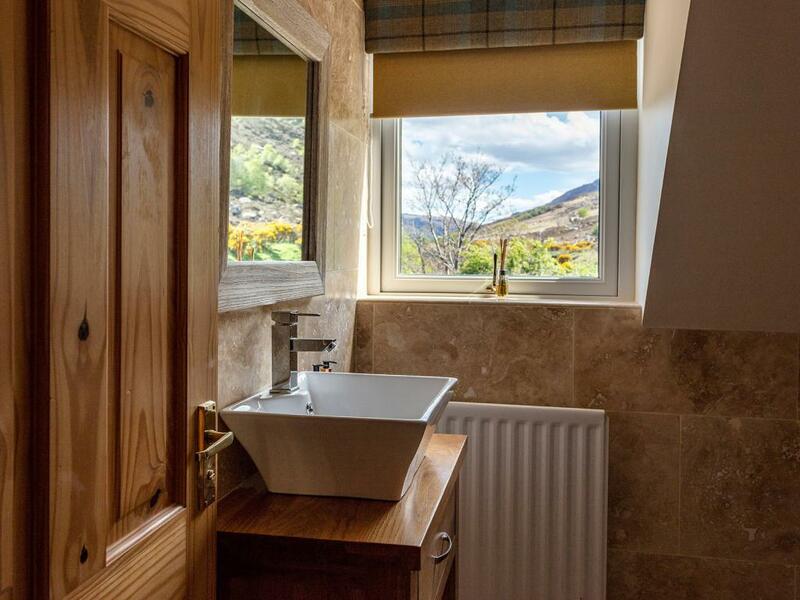 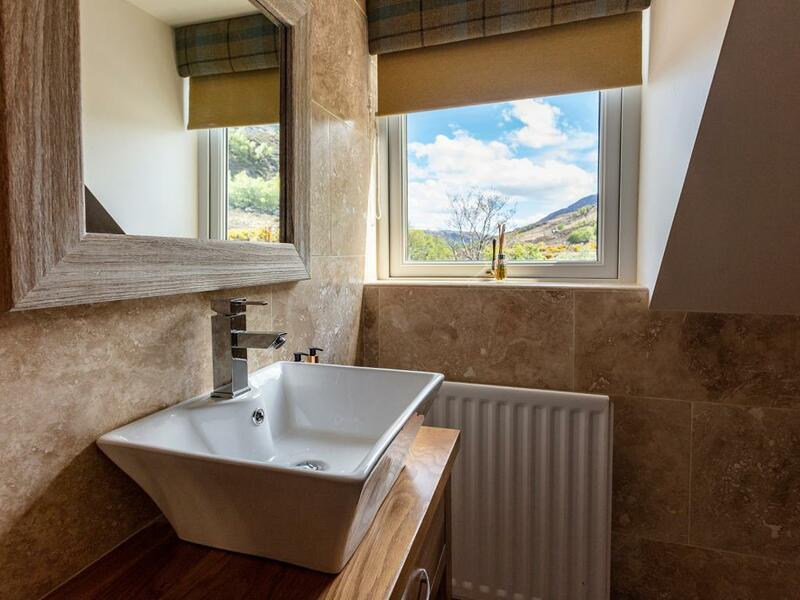 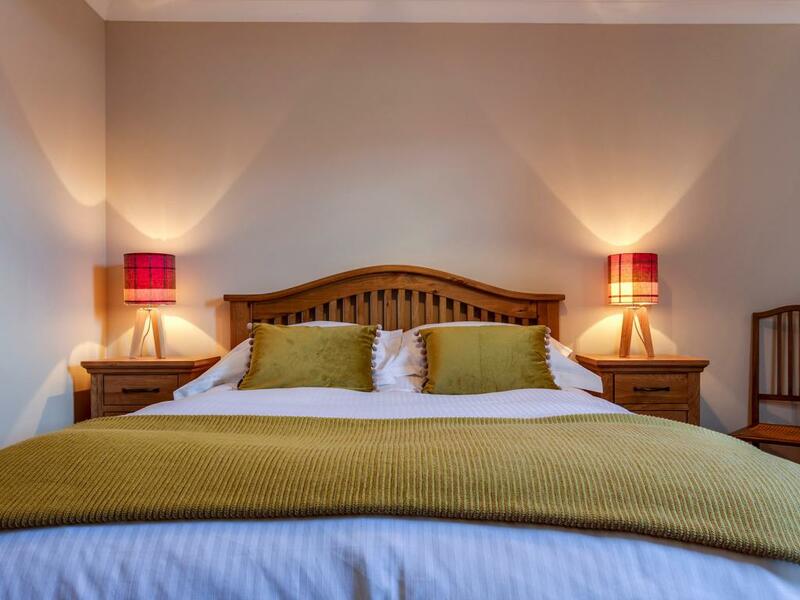 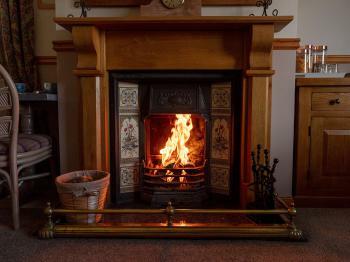 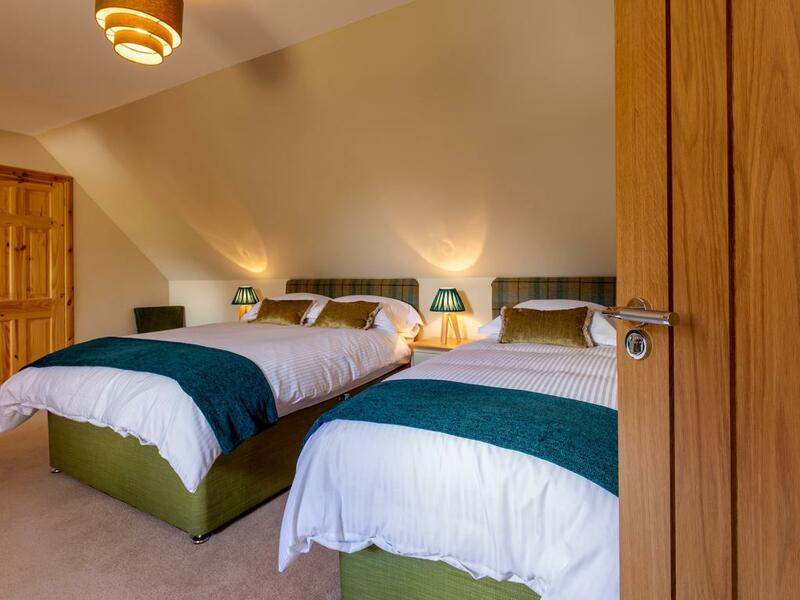 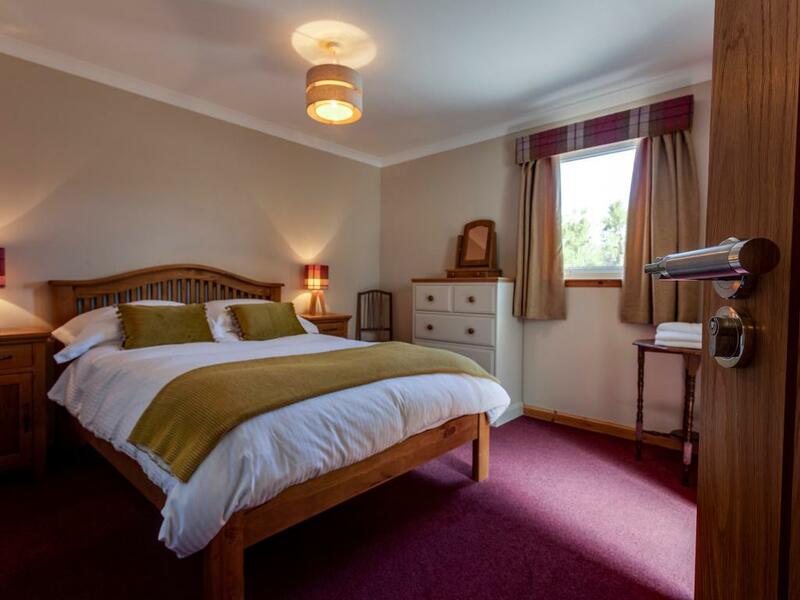 We aim to provide a comfortable bed for a relaxing sleep, a good breakfast with local produce where possible and a friendly welcome all of which should go towards enhancing your stay in this beautiful part of the highlands of Scotland. We have a lovely well maintained garden with a large decking area with seating leading on to the shore where you can enjoy the stunning views and hopefully catch a glimpse of dolphins, seals, otters, birds of prey or any of the varied wild life that can be seen here. 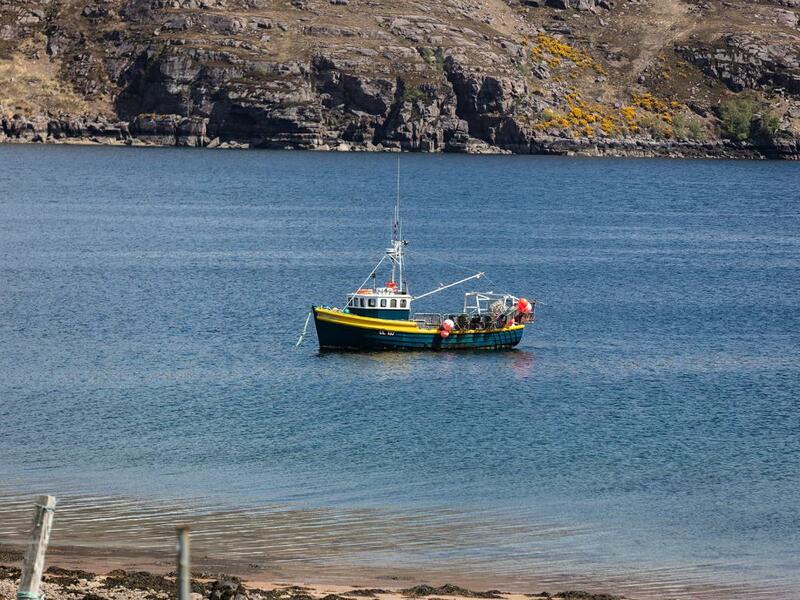 We are not a licensed premises but we do provide glasses and ice if you bring your own - where better to enjoy a drink and watch the sunset. FACILITIES Free wifi Private car park Hairdryers, iron and ironing board available on request Comfortable Lounge and Dining room Tea and facilities Large seated decking area LOCATION We are located on the A832 on the NC500 route, mid way between Gairloch and Ullapool. A great spot for exploring all the lovely walks and beaches this area has to offer.